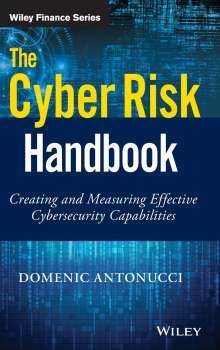 Der Artikel Domenic Antonucci: The Cyber Risk Handbook wurde in den Warenkorb gelegt. Ihr Warenkorb enthält nun 1 Artikel im Wert von EUR 97,51. The need to manage cyber risk across the enterprise--inclusive of the IT operations--is a growing concern as massive data breaches make the news on an alarmingly frequent basis. With a cyber risk management system now a business-necessary requirement, practitioners need to assess the effectiveness of their current system, and measure its gap-improvement over time in response to a dynamic and fast-moving threat landscape. 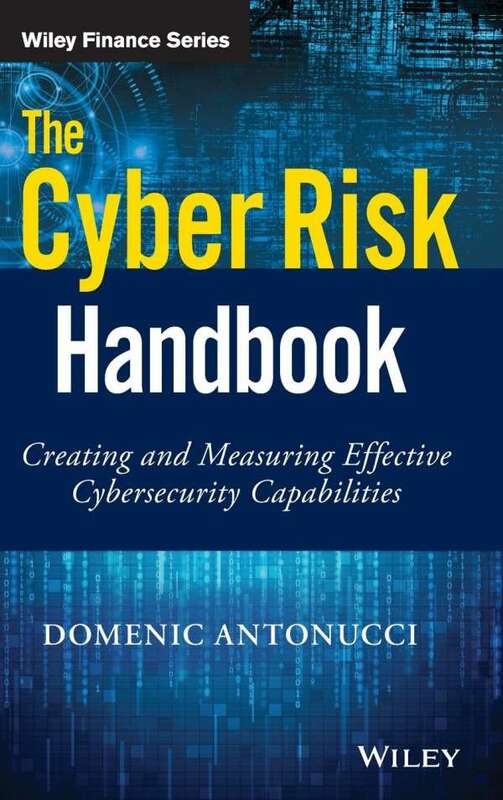 The Cyber Risk Handbook brings the world's best thinking to bear on aligning that system to the enterprise and vice-a-versa. Every functional head of any organization must have a copy at-hand to understand their role in achieving that alignment.